Since 6 April 2014 ACAS has had the responsibility to attempt conciliation prior to claims being submitted to the Employment Tribunal. ACAS has many roles and most of you will have heard about their attempts to get Trade Unions and Employers around the table in order to facilitate settlement of disputes. They are also leaders in training for employers, they provide a vast amount of literature and Codes of Conduct, and they have been available to help settle disputes where employers have been taken to the tribunal by a member of staff. Some time ago a trial was conducted where ACAS offered their services for conciliation prior to an Employment Tribunal claim being raised, this was know as Pre-Claim Conciliation. The MoJ has now pushed this a stage further and ALL claims have to go through ACAS before being presented to the tribunal. In essence the Claimant (or in some cases the employer) will contact ACAS and ask them to try to achieve a settlement for them. ACAS has a month to try to make this happen and in this time the normal 3 month jurisdiction clock stops running. [please note that the timings can be quite complicated, so please contact us for specific advice]. If ACAS are able to broker a settlement all well and good, but if hey are unsuccessful they will issue a certificate with a unique number that has to be used when making the application to the tribunal (ET1). 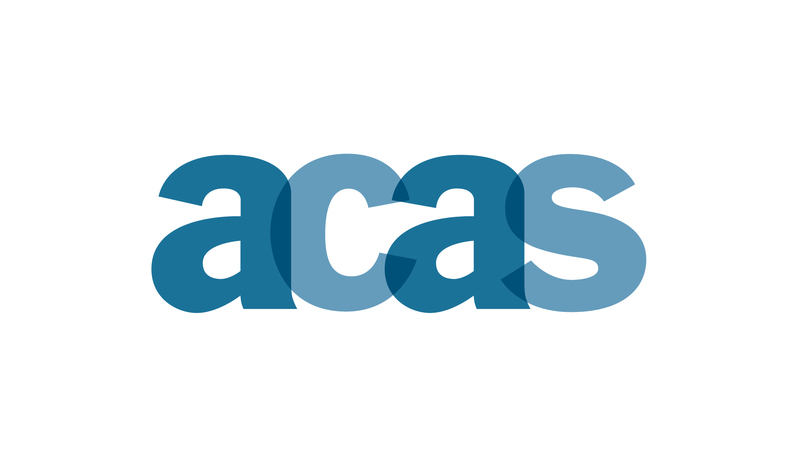 While the contents of any settlement talks will be ‘without prejudice’ the judge at the tribunal will obviously know that ACAS have attempted conciliation and failed, so employers must be aware that a failure to engage in constructive talks may have an adverse effect. In our experience, at the start of most tribunal hearings the judge will ask if there has been any attempt at conciliation and although they will not ask for details it may be clear to see which of the parties were not engaged in the process. At Premier Legal we have experience in negotiating through ACAS conciliators and have often been able to help employers achieve satisfactory results with much less cost than defending a claim at the Employment Tribunal. 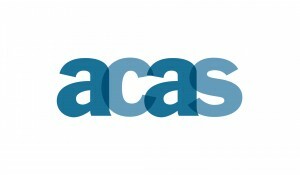 More about ACAS Early Conciliation can be found on the ACAS website by clicking here.